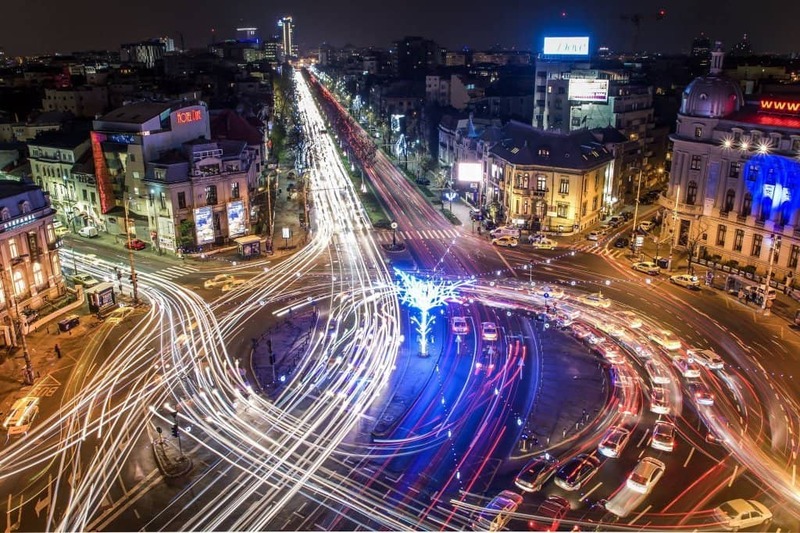 There is a big public transport network in Bucharest that will take you wherever you want around the city. 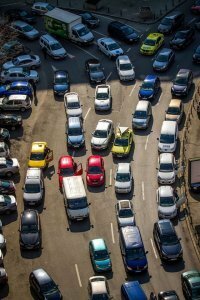 However, if you are a tourist you should keep in mind that the public network of transportation in Bucharest was designed for utility and not sightseeing, and at rush hour it can get pretty crowded , no matter the destination or the type of transport. 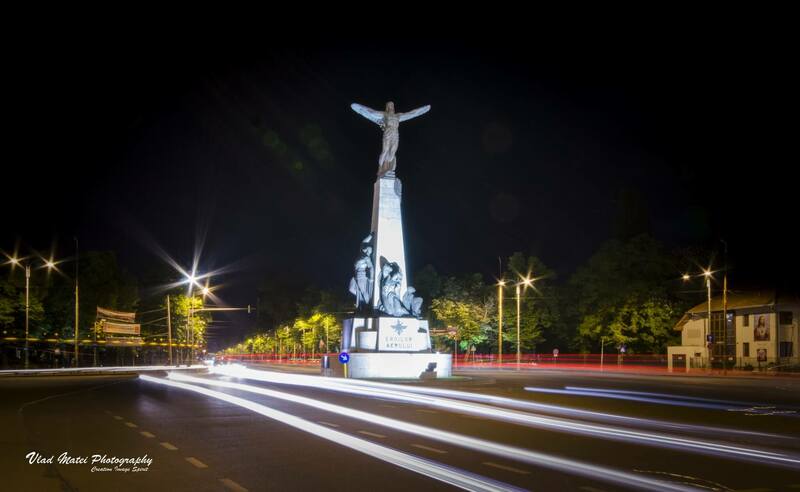 We advise you to use Bucharest City Tour – a hop on / hop off tour that helps you explore the main tourist attractions in Bucharest! 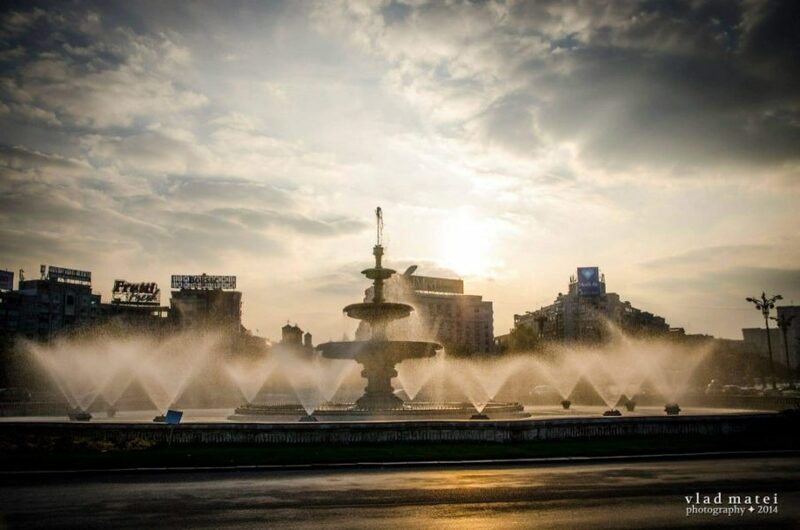 Bucharest City Tour – history, culture and tradition in a single trip. The map for the Bucharest city Tour Open Buses can be accessed here. 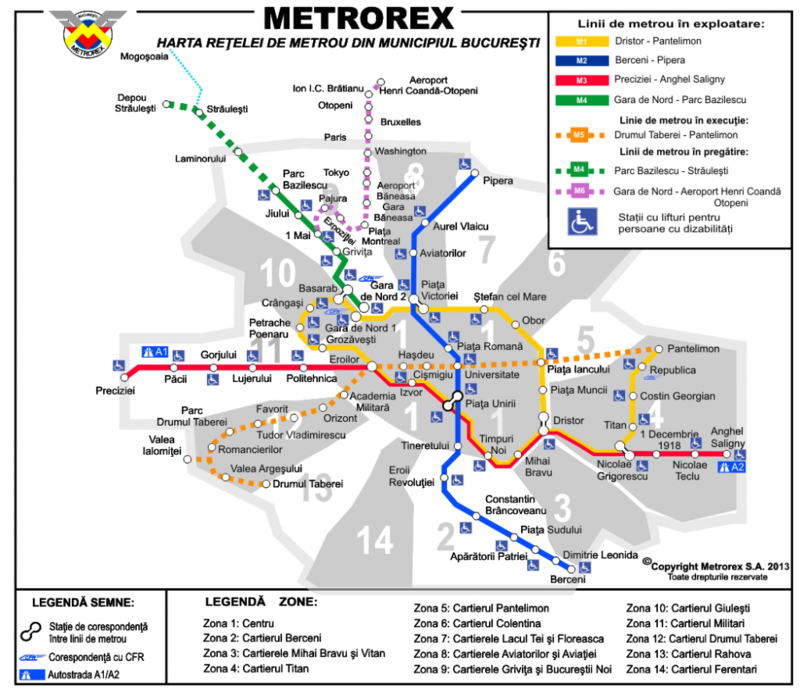 Subway (called “metrou” in Romanian) operated by Metrorex. Buses, trams and trolley buses operate – between 5:00am and 11:59pm. Beyond these operating hours there are the the so called “Night Lines”. The map for the night lines can be accessed here. If you want to get around the city with buses, trams or trolley you should buy an RATB „Active Card” from the ticket kiosk found at most major bus station. The first time it is issueed, the Activ nominal card is free of charge, on the basis of the ID. When stolen, lost or damaged by owner’s fault, the automatic charging system assures the possibility of recovering the amount from the lost card, corresponding to the remaining credit in the electronic wallet or the remaining unused period in the subscription. The nominal Activ card is issued only at RATB centers for issuing and reloading cards. One can reload that type of card at any RATB point of sale. NOTE: The clients receiving their first Activ card with reduced fare, will bring their original documents for scanning. This type of card can be obtained for 3,7 lei at any RATB point of sale. Being transferable, this type of card is useful for companies with employees that frequently use public transport. Also, the non-nominal Activ card can be successfully used by members of groups (families) for frequent individual journeys. The existing tariff headings on a non-nominal Activ card cannot be recovered. If you are not sure what pass to buy you can simply charge the card with money (minimum 15 Lei) and pay 1,3 Lei for any urban trip or 3,5 Lei for Express trip. Travelers without a validated ticket must pay a 50 Lei ($15.00) penalty (Suprataxa). Tickets are interchangeable for the bus, tram and trolley bus, with the exception of express buses. Subway is a fast way to travel around the city , there are 51 stations on 4 subway lines. Average time to wait for a train is 4 min. The map of these lines can be accesed here. There are many taxi companies in Bucharest with prices ranging from 1.39 Lei/km to 3.50 Lei/km . We recommend to look carefully on the price mentioned on the taxi in order to avoid unwanted situations. We advise you to take only taxis called by order or through a taxi app – that is the safest way. TIPS: Taxis display their rates per kilometer on the side of the car, however there may still be some haggling required. Always make sure that the taximeter is turned on and if in any doubt just get out and find another taxi. Usually a tip of 10% or more is expected by the driver. If you are asked to pay more than you think the tri is worth than you should ask the driver for the receipt. At nighttime, if you don’t order by phone or app, ask the price prior to your trip. As an other option to standard taxi, Uber is now present in Bucharest. If you have a Uber account and the application on your telephone you can utilize it while in the city. Fares are usually similar to taxi fare, but the cars and drivers are nicer. If you are new to Uber , sign up using the invite code “claudiub34ue” and you will get your first ride for free!